1. When planning your line item budget, figure out which three services are the most important to you. Determining your wedding budget is perhaps the hardest thing the two of you will do. Let me help break it down for you with a simple question, “What makes a party?” Most people would say it’s the location, food (and alcohol) and music. If the party is your priority, those three things should be at the top of budget. 2. If entertainment is important to you, be sure to hire a professional who is serious about entertaining. Sure, you might have a friend of a friend who may DJ the occasional wedding (and will do it for close to nothing), but do they really know the ins and outs of being a wedding DJ? Professional entertainers have decided to make this their full time profession for a reason: it’s what they do best. 3. 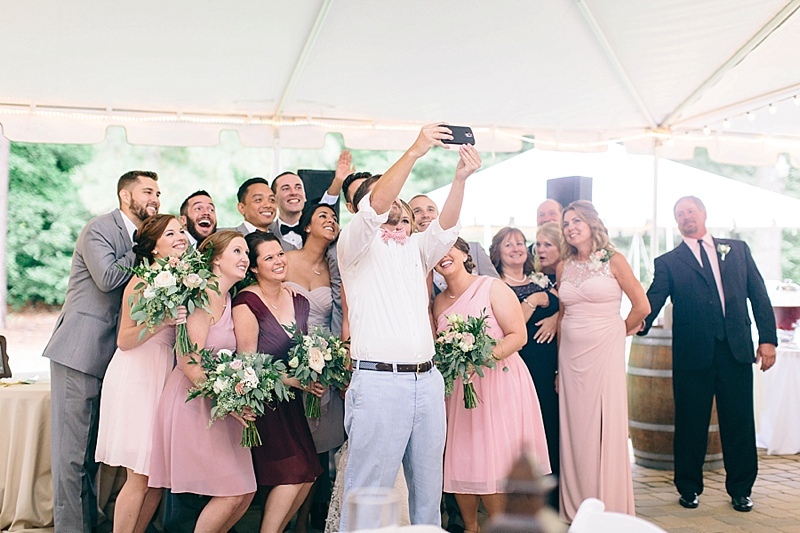 Try to invite as many friends to your wedding as possible so you can be sure your reception is a blast. It can be tough pulling together the guest list, and it’s especially tough to juggle between family and friends. If it comes down to choosing between a distant cousin once removed and one of your sorority sisters that you still keep in touch with, go with the sorority sister. In my experience, the most memorable weddings are a party with your friends, not just a family reunion. 4. 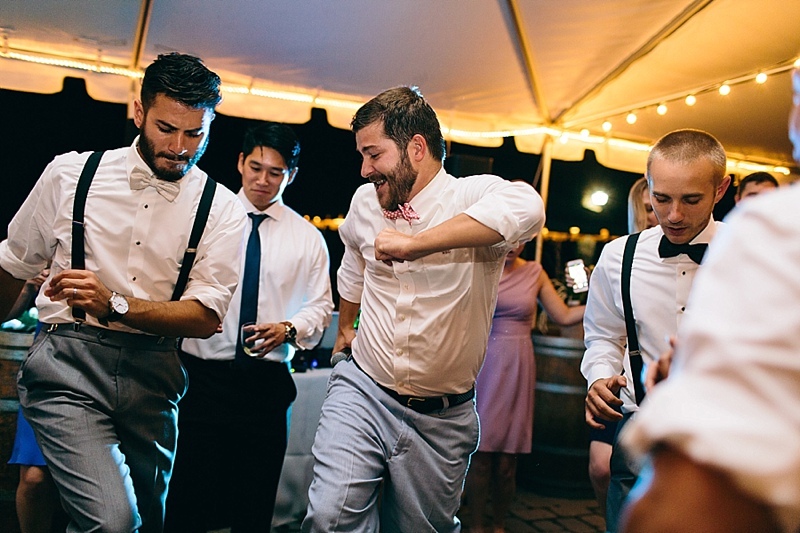 When planning the timeline, save your first dance songs for after dinner to invite attention to the dance floor. Dinnertime is crucial to a wedding, but so is entertainment. 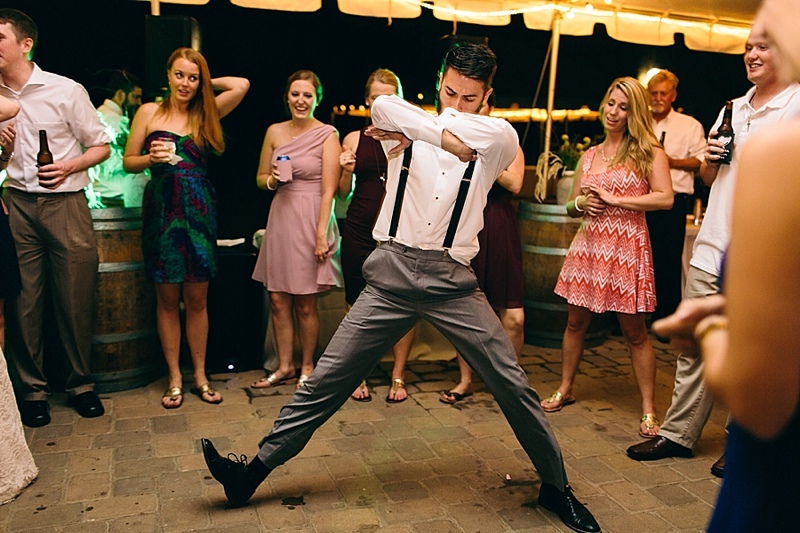 Kick off the reception with a fun entrance that segues into dinner. After dinner, draw attention back to the dance floor with the first dance, father-daughter dance and the mother-son dance. If you want to do these before dinner, consider doing an anniversary dance (song for all the married folks) or a wedding party dance song after eating. Both of these will invite your guests’ attention to the dance floor where you can then play those songs that are fun for everybody. 5. When it comes to the actual day, make sure you sit down and eat during dinner and drink plenty of water in between alcoholic beverages. 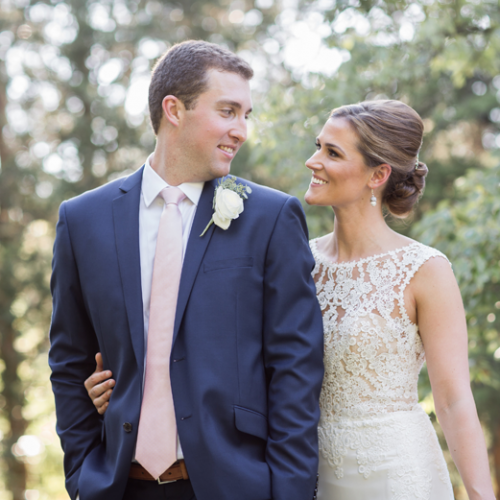 Sitting down for the first time as Mr. and Mrs. will allow both of you to take in all the events leading up to the reception and rest a little before the ensuing dance party. This also allows both of you to get much needed energy to carry yourselves through the evening. Along the same lines, try to consume a little water in between cocktails. 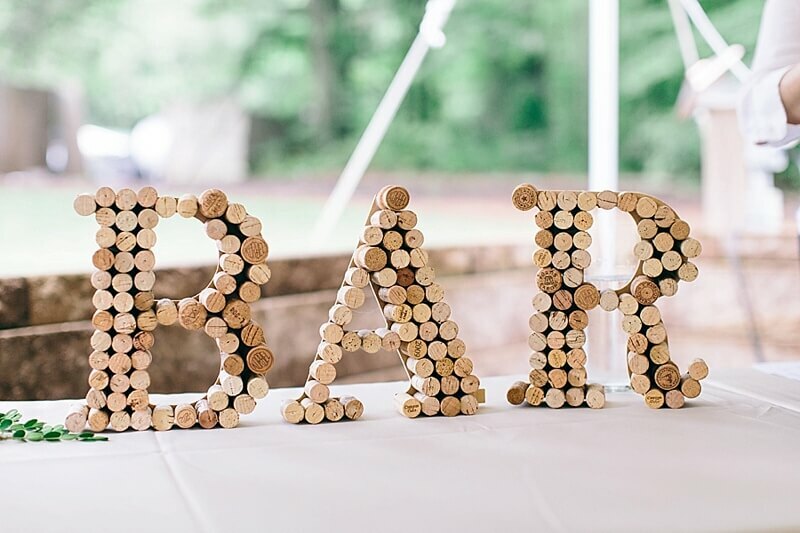 You don’t want to pass out immediately after the reception! Remember to take care of yourself so that your reception will be something you remember! 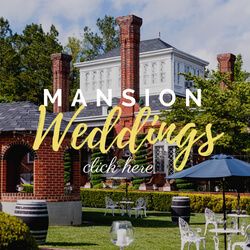 If you decide to heed these suggestions, chances are you are going to have both a very entertaining and memorable wedding. Matthew Davey, better known as DJ mFace, has been rockin’ music and a bow tie since 2003. Follow him on Facebook, Twitter, Instagram, and Pinterest or check out his website at www.bowtiedweddings.com!